Having a home can be a lot of work. It’s important to keep up with maintenance so our house looks great and can maintain its value. Keeping up with maintenance also helps us to ward off major problems in the long run. But along the way, repairs are inevitable. Those repairs can cost you big bucks if hire a professional to do the work. But that might not be necessary. 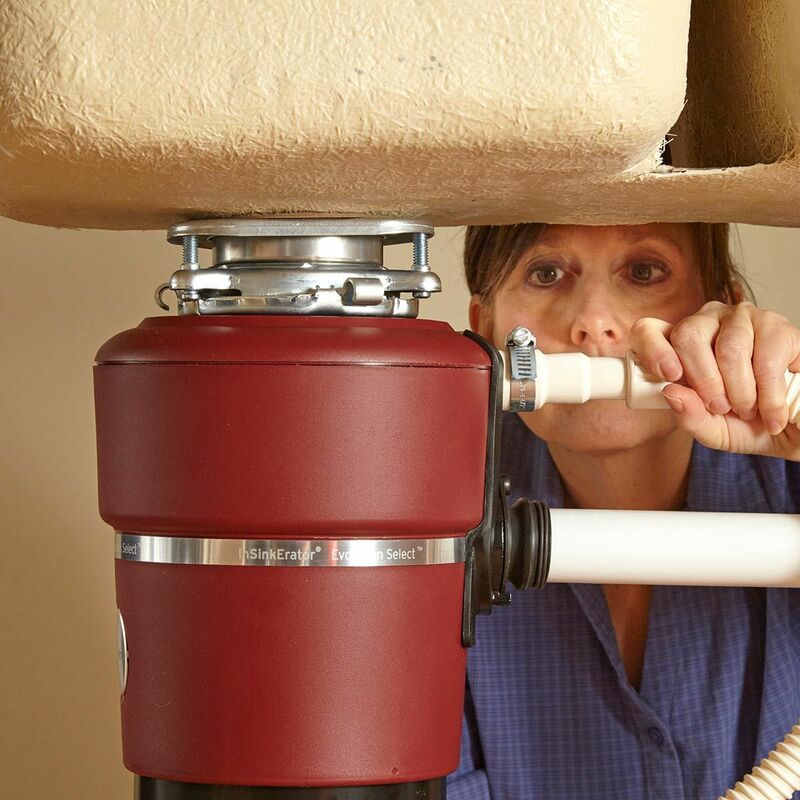 There are lots of home repairs that are simple enough to do yourself. You just have to know what you’re doing. We can help with that! You tried everything, but that carpet stain just won’t come out. You don’t have to replace the entire carpet. You can just remove the stained spot and replaced it with an extra piece of carpet or one you get from an inconspicuous place like your closet. Get the details in the video below. You don’t need to call the plumber for a leaky faucet. It’s likely that you just have to tighten, re-adjust, or replace something. 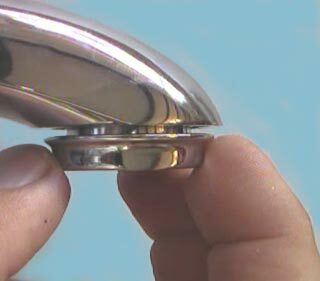 All faucets aren’t exactly the same but you can likely learn how to make the repair by watching the video below. The gates we have around our home can sag after time. 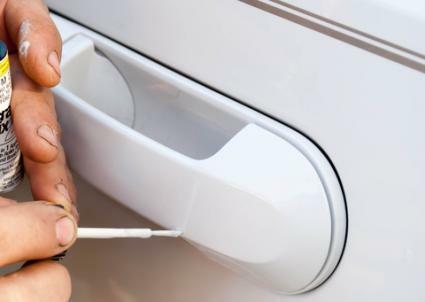 This can make the gate look uneven and hard to latch. You can learn how to fix it by watching the video below. Cracks can form in your walls over time. You can repair these cracks by covering it with drywall or plaster. Learn how you can get a super smooth finish by watching the video below. Is it time to change the locks? No need to call the locksmith. The process is fairly simple. When you buy a new knob and lock set, it should probably come with directions on how to install. It likely just takes a screwdriver. You can also watch the video below. 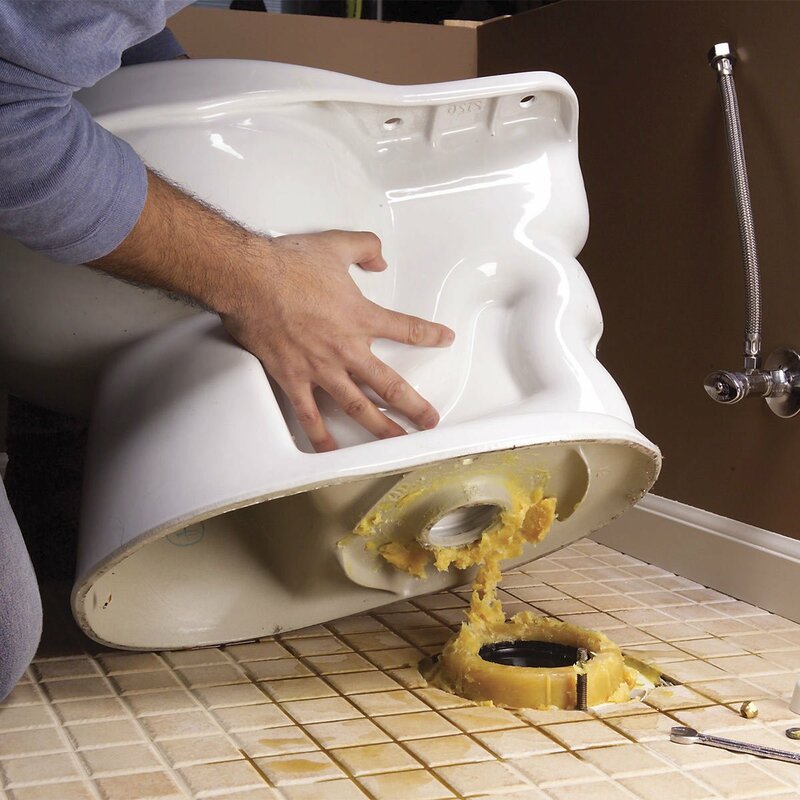 Replacing your toilet might seem like a big scary job. It is a big job, but it doesn’t have to be a scary one. Learn everything you’ll need to buy and pitfalls you should avoid while installing your toilet by checking out this step-by-step guide here. An electrician could charge you upwards of $500 to rewire a light socket. It is, however, something you can do on your own. Make sure you are very careful and safe while following the directions in the video below. 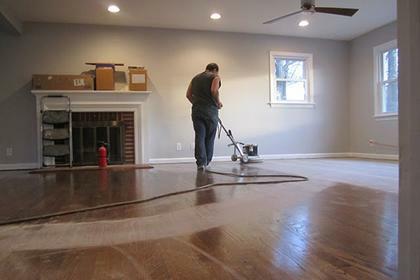 Do your hardwood floors look like a hot mess? Well, you can refinish them on your own. 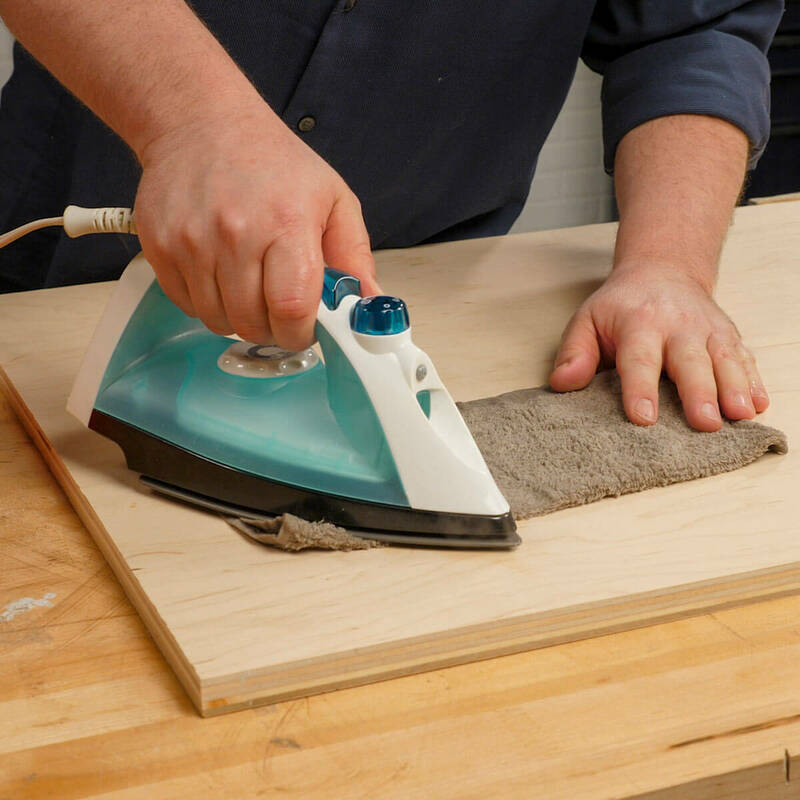 Sanding and buffing might not be necessary, but you can always rent sanding and buffing machines if it is. You can find a tutorial here. Tile grout can get pretty nasty after a while. It’s fairly easy to clean. If it’s too far gone to be clean you’ll have to re-grout. It’s pretty easy to do. Just watch the video below. Does your lawn have awkward patches? A beautiful lush lawn is well within your grasp. 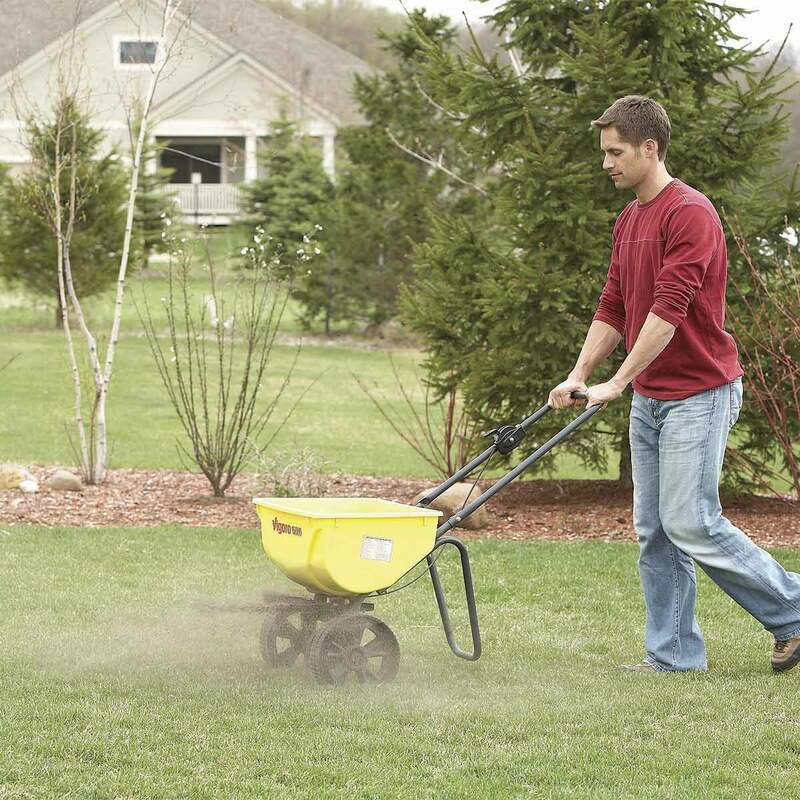 Learn how to create a healthy lawn here. Is your shingled roof leaking? It’s important to catch a leak right away before it spreads and rots the wood beams underneath your shingles. Safety is a big issue when attempting to repair your own roof which is why most people will call a professional for the job. If you have some experience or feel confident that you can safely get the job done, then check out the details in the video below on how to fix a leaky shingled roof. Is your garbage making a weird noise? There are several things that could be wrong. Figure out what the deal is by checking out the guide here. Did someone have a tempertantrum and take it out on the wall? Maybe there are one too many nail marks? You can learn how to patch your walls in the video below. 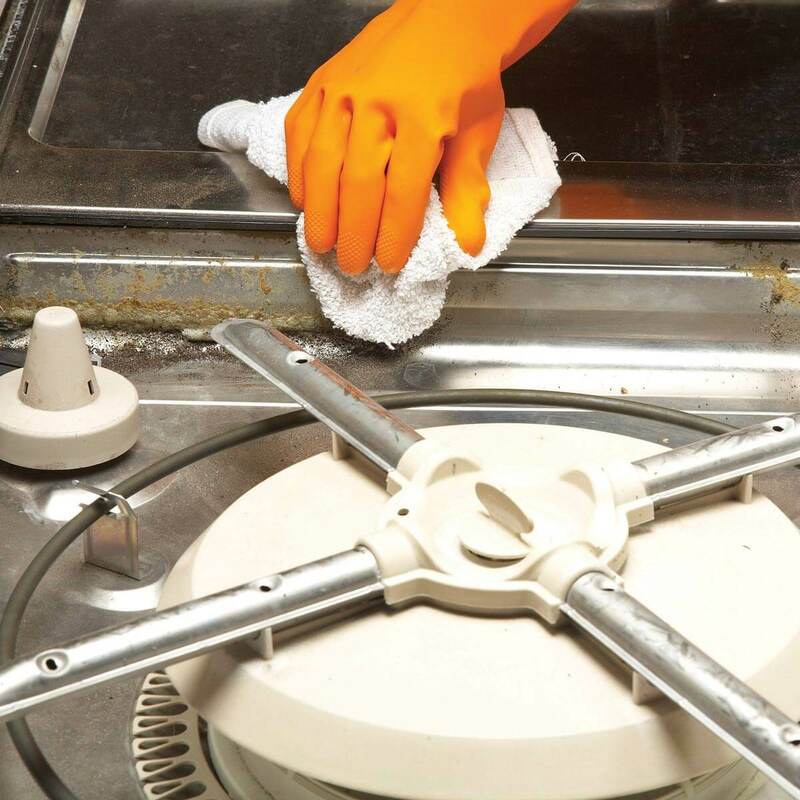 Does your dishwasher stink? You got a problem on your hands. Thankfully it’s an easy one to fix. Learn how to do it here. Is your toilet continually running? It’s probably your toilet supply valve. Learn how to fix it in the video below. Do your cabinet doors make a racket when they slam shut? Grab some drawer bumpers. 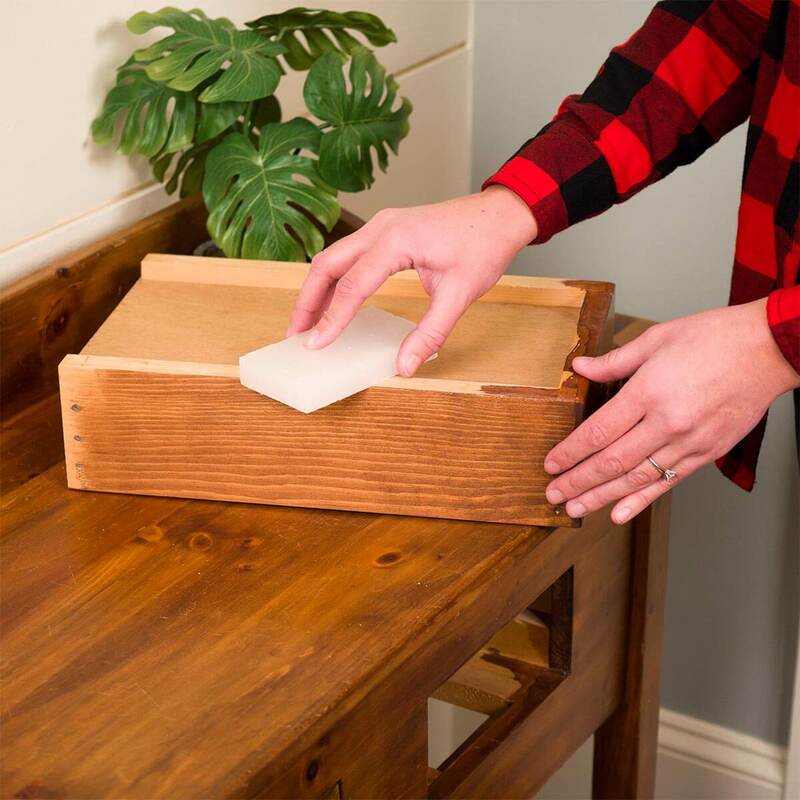 They are very inexpensive (you can probably score some at the dollar store) and stick right on the corners of your cabinet doors. Changing the lightbulbs in your car is so easy. Some cars are different but you can likely Google how to change the lights on your specific car model. You can find out what the most commonly neglected bulbs on your car are here. 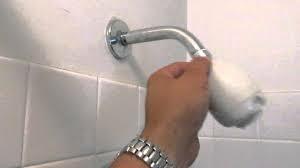 Is your showerhead a little wobbly? It’s probably loose. It can be fixed with some expanding spray foam. Get the details on how to fix it here. Did water leave a nasty stain on your ceiling? You might not have to repaint. Try spraying it with bleach. You can also try a product called UPshot that will take care of it. Just make sure you follow the directions on the can. Whichever product you use, you’ll want to cover your walls and floor. Carpet removal isn’t a giant expense. It’s about $60 to $100 for a 12 x 15-feet room. But you might as well put that in your own pocket. Learn how to pull up the carpet here and learn how to fix up the wood below it here. 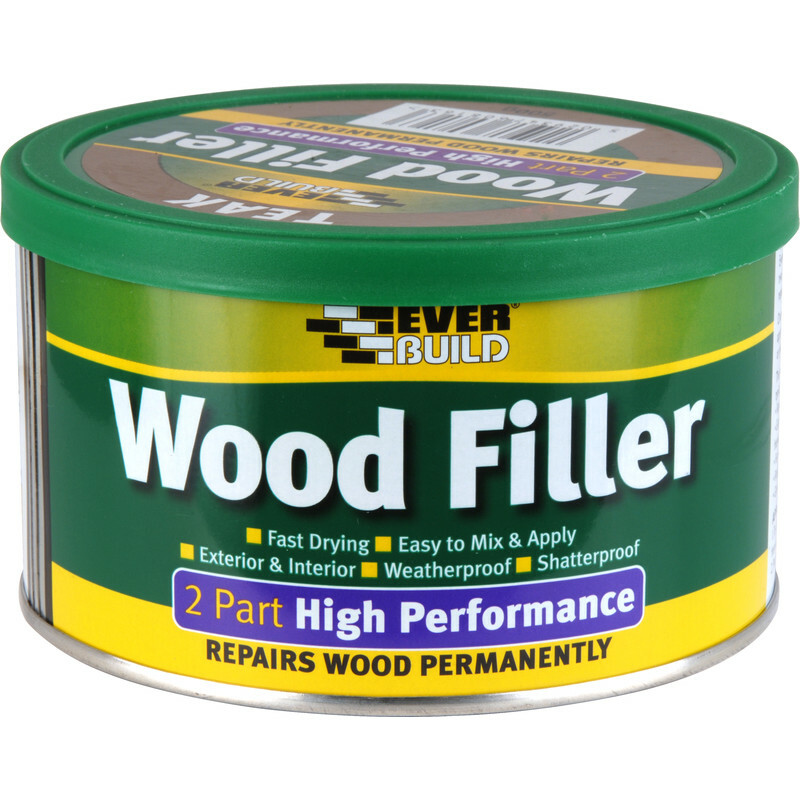 Do you have some dents in your wood surfaces? You might be able to remove them with a wet cloth and an iron. You’ll find the instructions here. Do you have a window that’s sticking? It might need a good cleaning. If that doesn’t work, try spraying a PTFE spray lubricant on all the points where the window moves. Wipe excess off with a rag. Do you have a light that won’t turn on? Maybe an appliance? 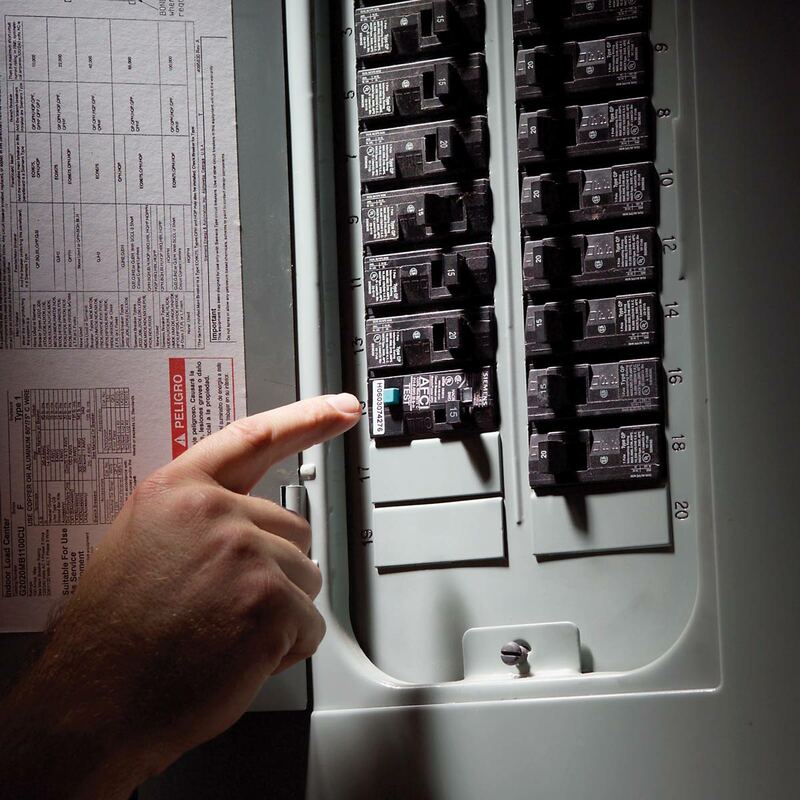 Check your circuit breakers before you call the repairman. Sometimes they get tripped and your fix could be as easy as flipping a switch. I thought one of my electric stove burners wasn’t working. Turns out, all I needed to do was jiggle it around a bit. 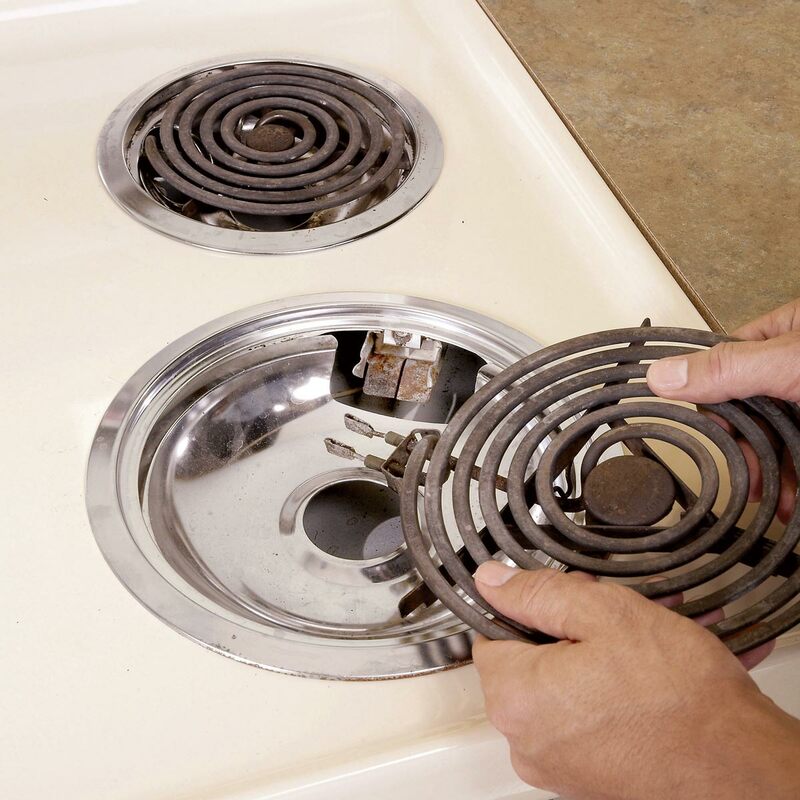 You can make lots of electric stove repairs on your own. Learn how here. Does your home feel a bit drafty? Is light creeping through cracks where it shouldn’t be? You probably just need some weather stripping. Learn how to install the stuff here. Is your drawer coming apart? Does the bottom seem a little weak? 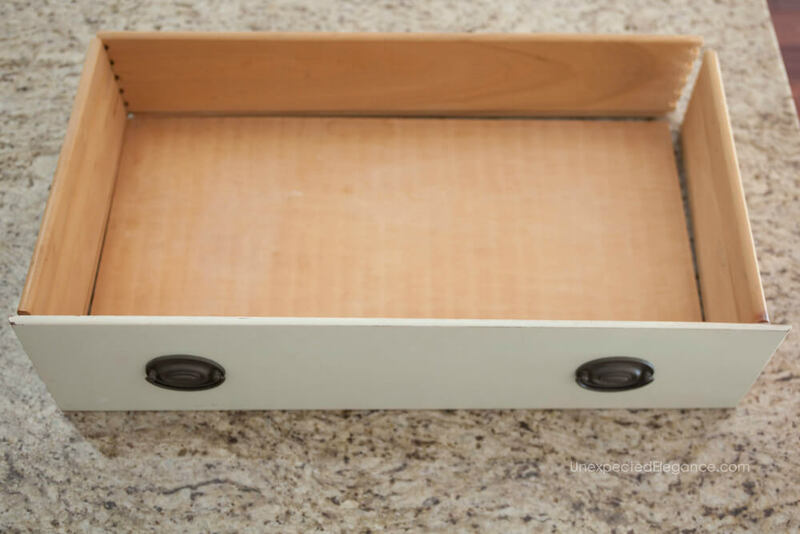 Learn how to fix a broken drawer here and strengthen a drawer here. Do you have a stopped up toilet, sink, or tub? Some clogs can be cleared simply by using a good plunger. If that doesn’t work, check out this tutorial on how to fix more complicated clogs. 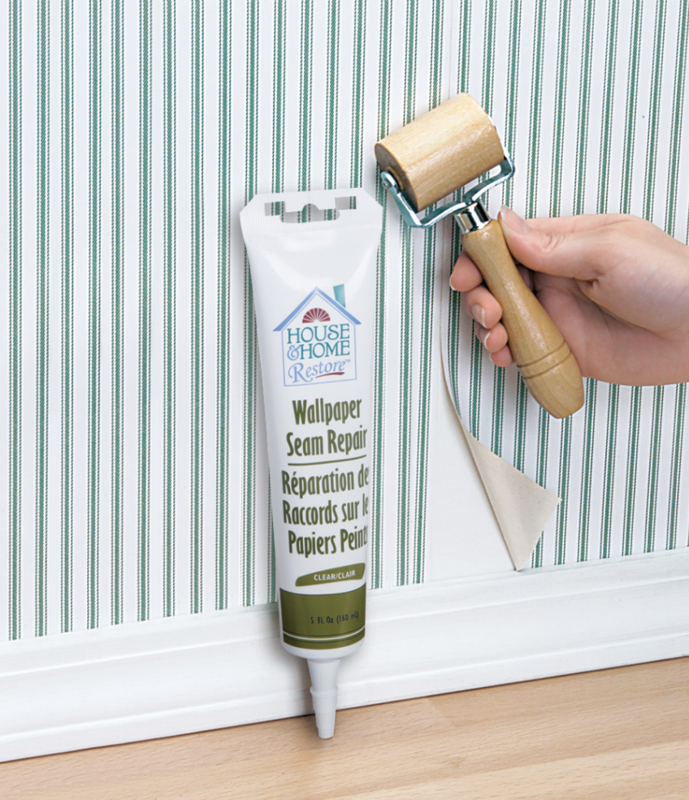 Two-part filler can be a lifesaver around your home. It’s kind of a pain in that it has to be mixed and doesn’t wash off with water but it’s a lot stronger and more durable for fixes. It can be used to mend holes that are bigger than a nail head and can be used to patch metal, fiberglass, and concrete. It can even withstand outdoor use. 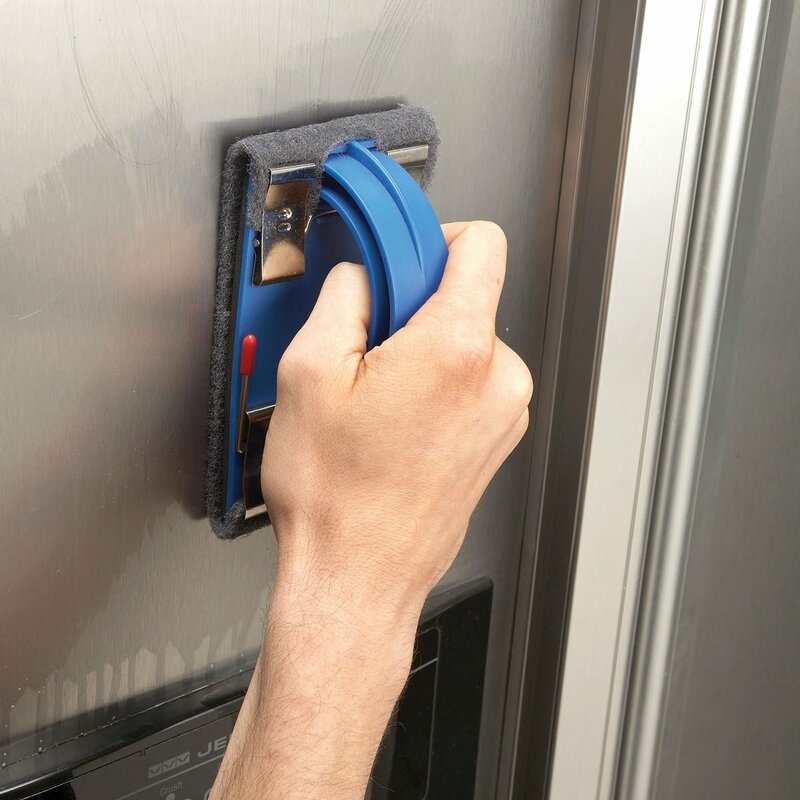 Are your stainless steel appliances marked up with scratches and stains? You can make your stainless steel look good as new with sandpaper and rubbing compound. Get the details on how to do it here. Are your closet or cabinet doors refusing to stay shut? 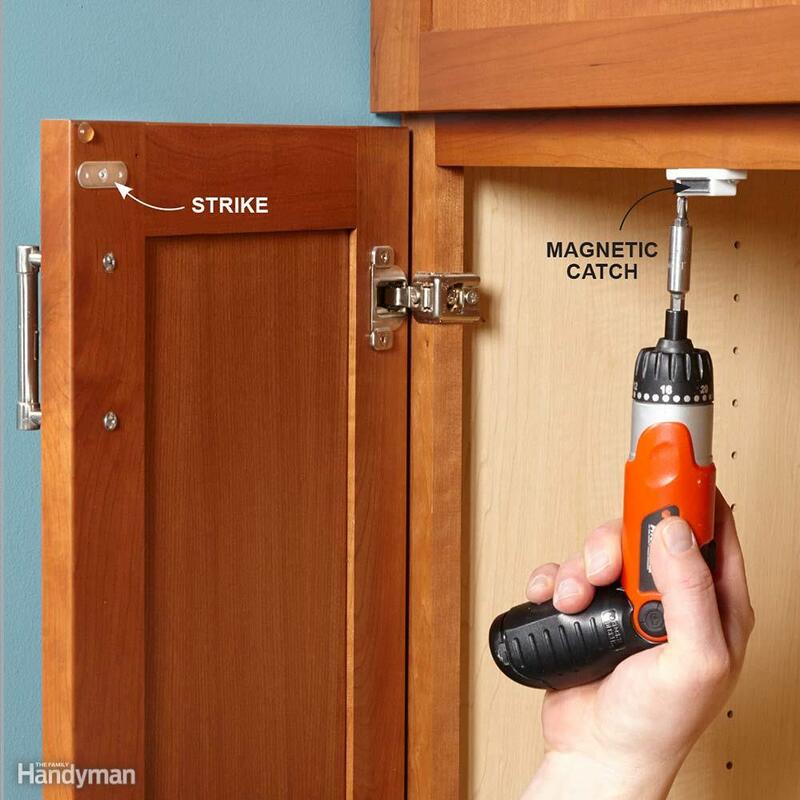 Just install a magnetic catch. Just screw in the strike and a catch and you’re done. Got a chip on your car? 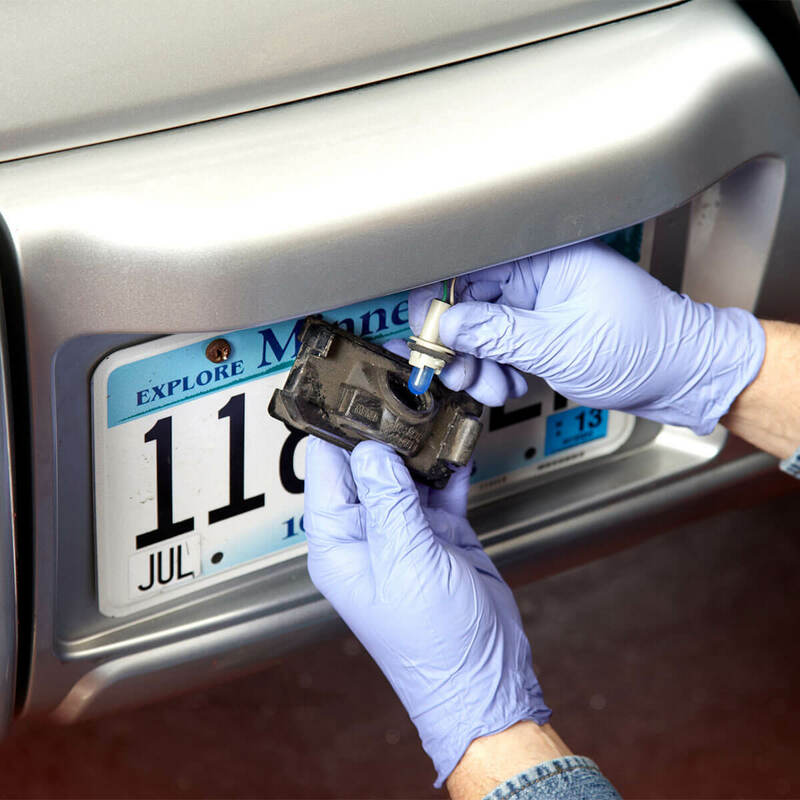 You can up the resell value on your car and save money by touching up the chips yourself. The key is using the fine tip paint applicator. Get all the details on how to get the job done right here. Is your wood furniture looking a little beat up? Walnuts may be the key to restoring it. 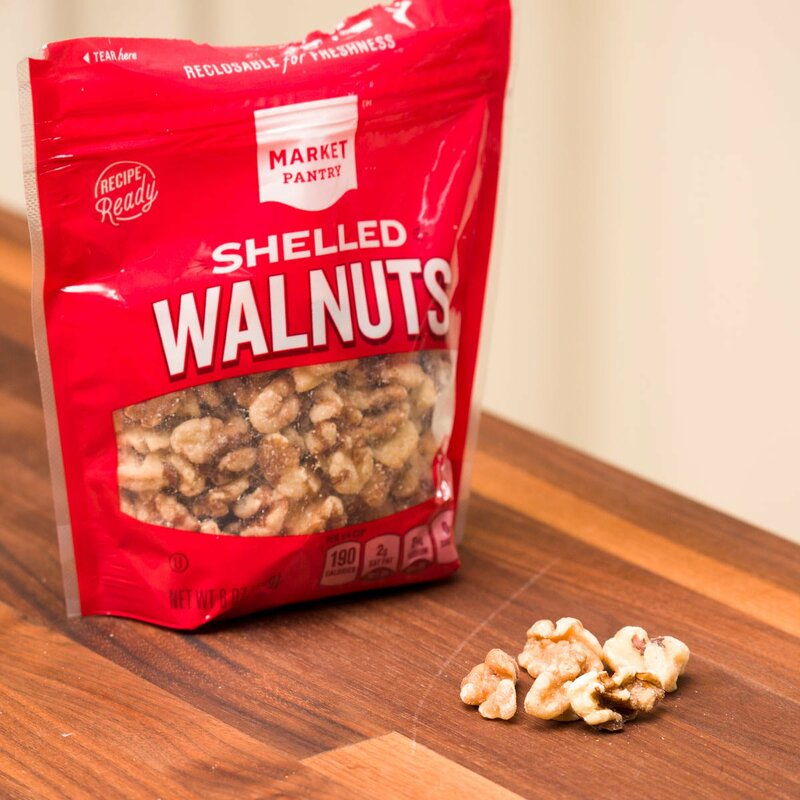 Just rub a walnut over the scratches and nicks. It should cover it right up and make your furniture look brand new. Are your drawers sticking? 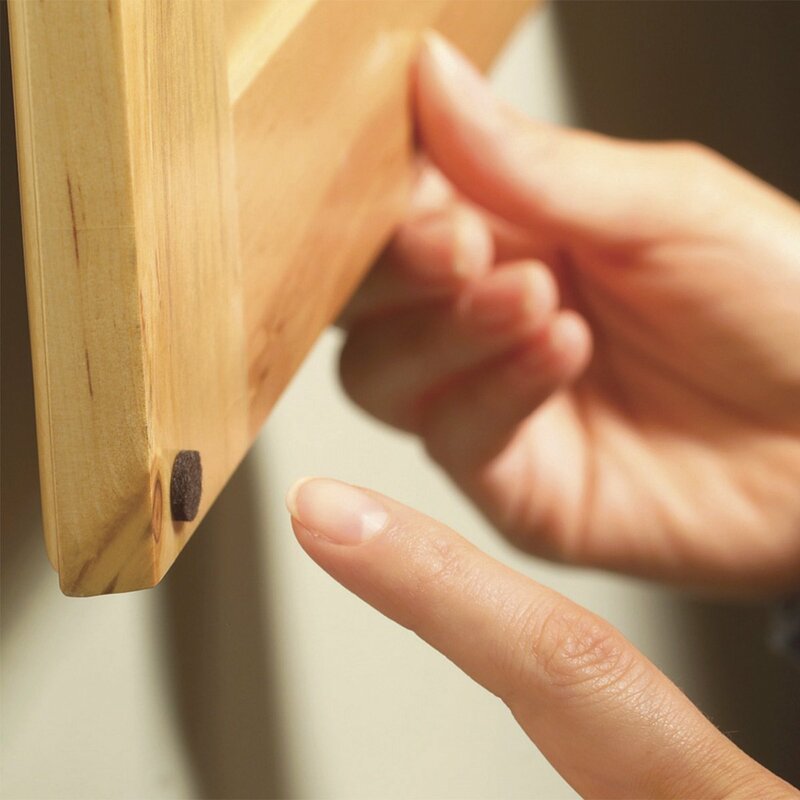 Use some gulf wax or another lubricant and rub it along your drawer slides and points of friction. This will make the drawer pull in and out smoothly. Need to replace a light switch or install a dimmer? It’s not as hard as you think. 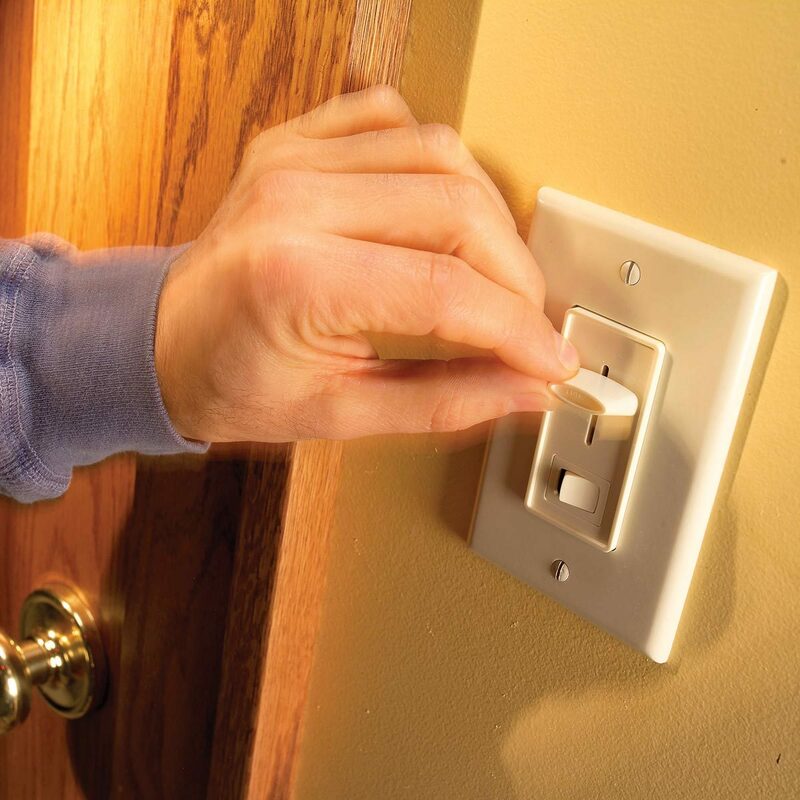 Learn how to install a dimmer here and replace a three-way switch here. 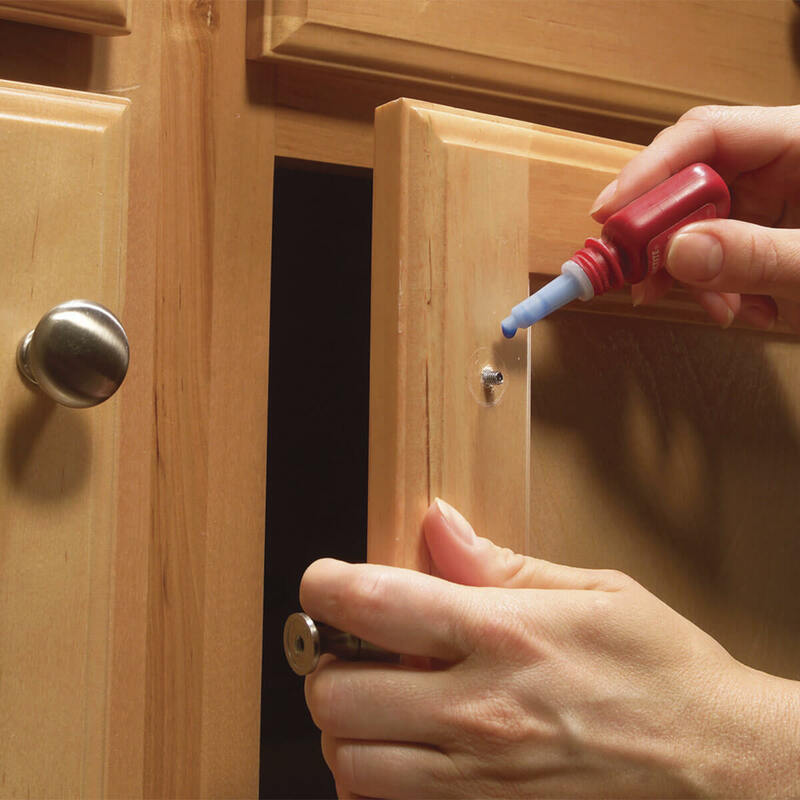 Is your cabinet knob loose? You might just have to tighten the screw. Add a drop of adhesive on the thread for extra stability. Is your faucet spraying out of the sides? You may have a clogged aerator screen. It’s a quick job to fix. Learn how here. Is your wallpaper coming apart at the seams? 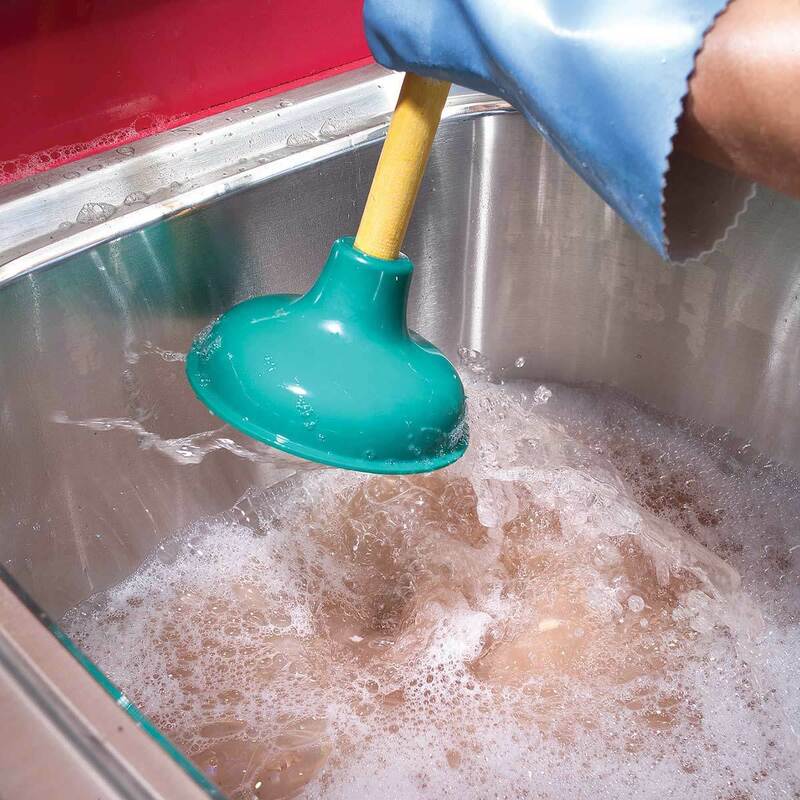 Soak a rag with some warm water and hold it over the split seam for a few minutes. Then hold the gap open and squeeze some seam sealer (or white glue) in the gap. Press it close and wipe off the excess. To fix a stripped screw hole, first take out the screw and hardware. Dip some toothpicks in wood glue and shove as many as you can fit into the hole and break them off where they are sticking out. 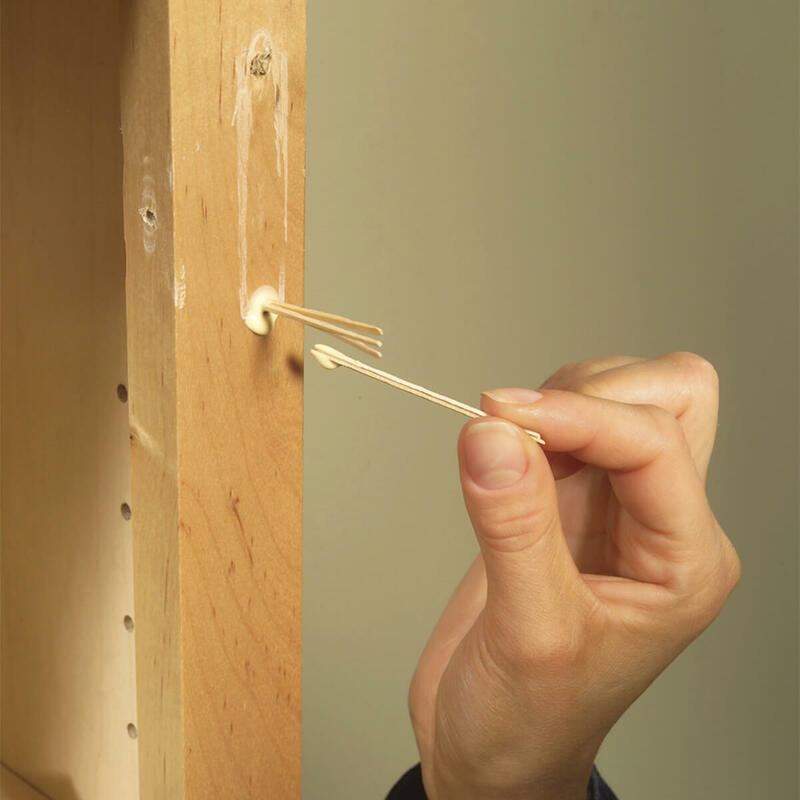 Reinstall your hardware by screwing your screw back into the hole over your toothpicks. Do you have a table or chair leg that is wobbling. You might be able to steady it with a penny. 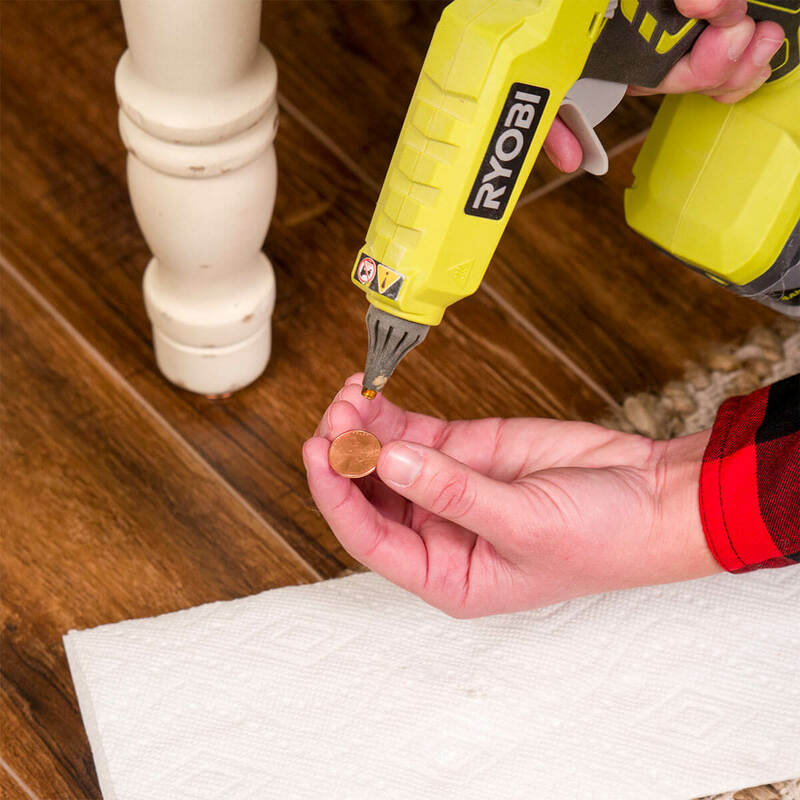 Hot glue a penny to the bottom of your leg. It will act like a shim. You can also try using a wine cork. Calling the clothes dryer repair person can cost big bucks. You might want to try fixing it yourself first. 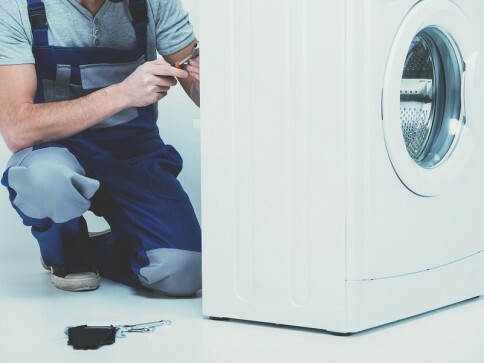 Check out the guide here to learn how you can fix common dryer problems. 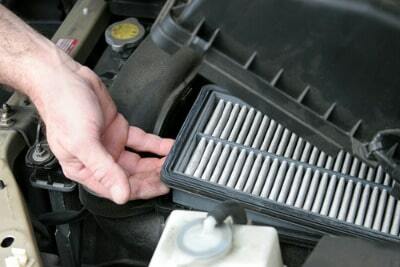 Mechanics charge a lot to replace your car’s air filters. But you can buy them for super cheap instead and install them yourself. All you have to do is unclip or unscrew and remove the old one. You can tell if it needs to be replaced is the filter blocks 50 percent or more of the light behind it. You can put it back in or replace it depending on what you see. You can get details on this process here. Do you have a bad stain on your chair cushion? Is it ripped? 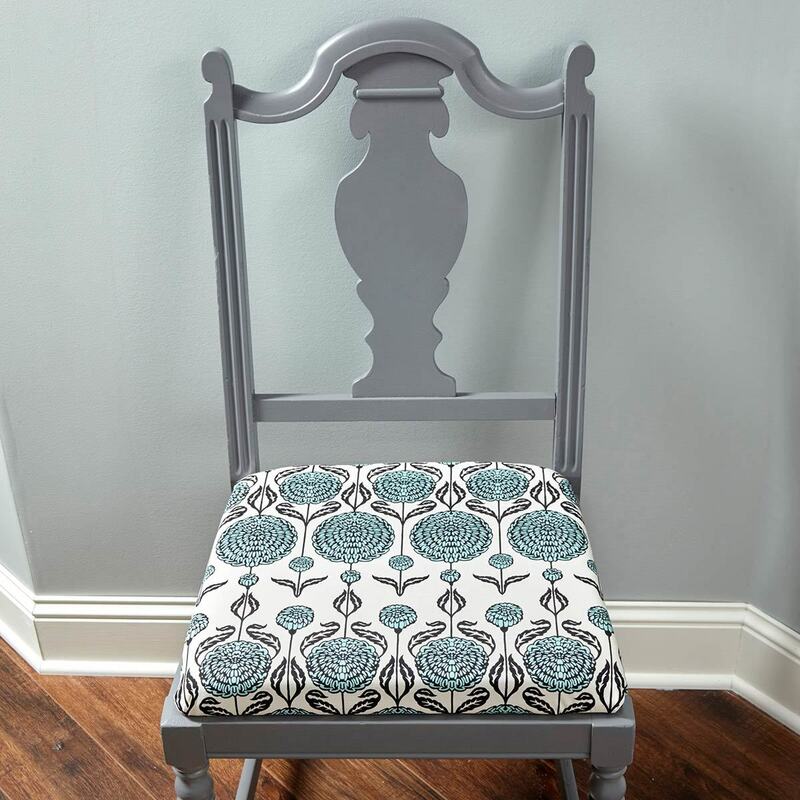 You don’t have to throw out your entire set of chairs. Just reupholster them. You just pop off the old cushion, cover it with fabric, put in a few staples and reattach it. Learn how here. 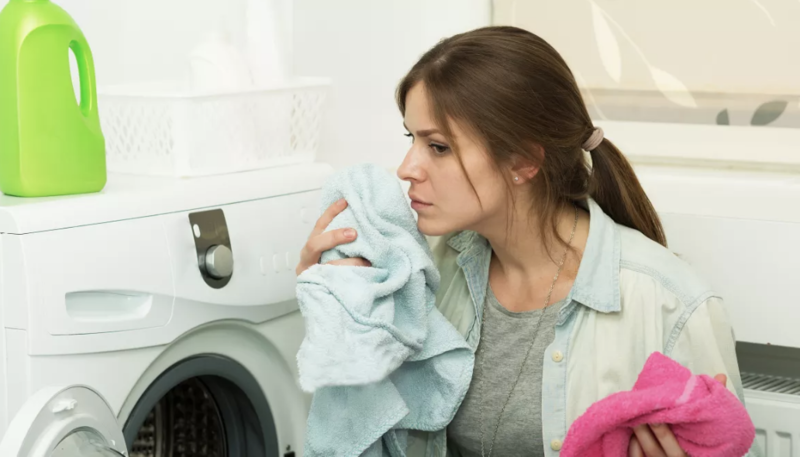 Is your washing machine stanking? You need to clean that mother. Learn how here. 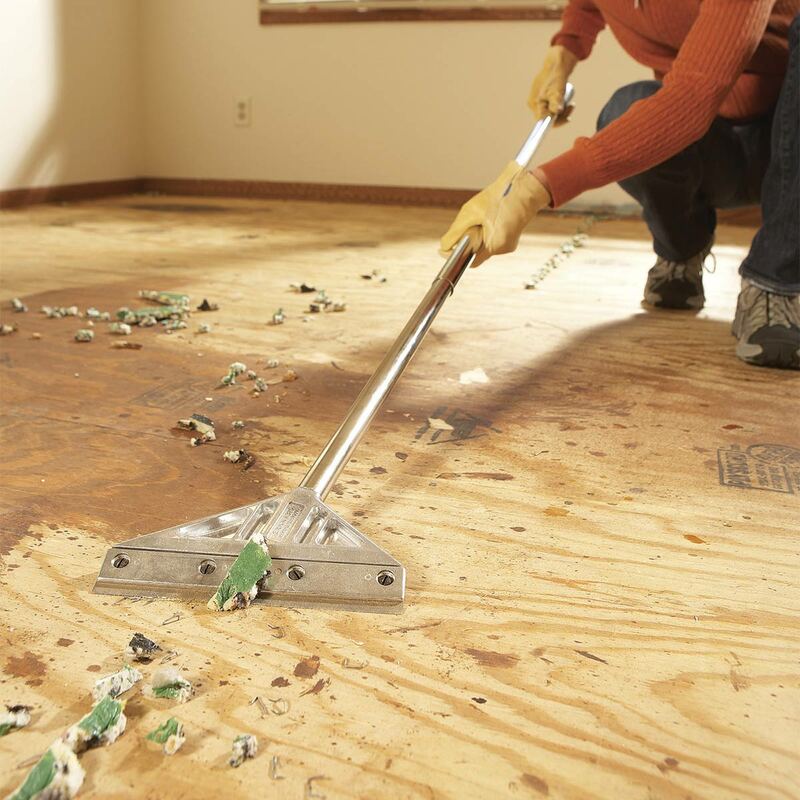 Is your squeaky floor driving you nuts? Just drive a trim head screw through your carpet and into the floor joist. You can find the joist with a stud finder. The top inch of the screw should not have threads. Threads will prevent the subfloor from sucking down to the joist. 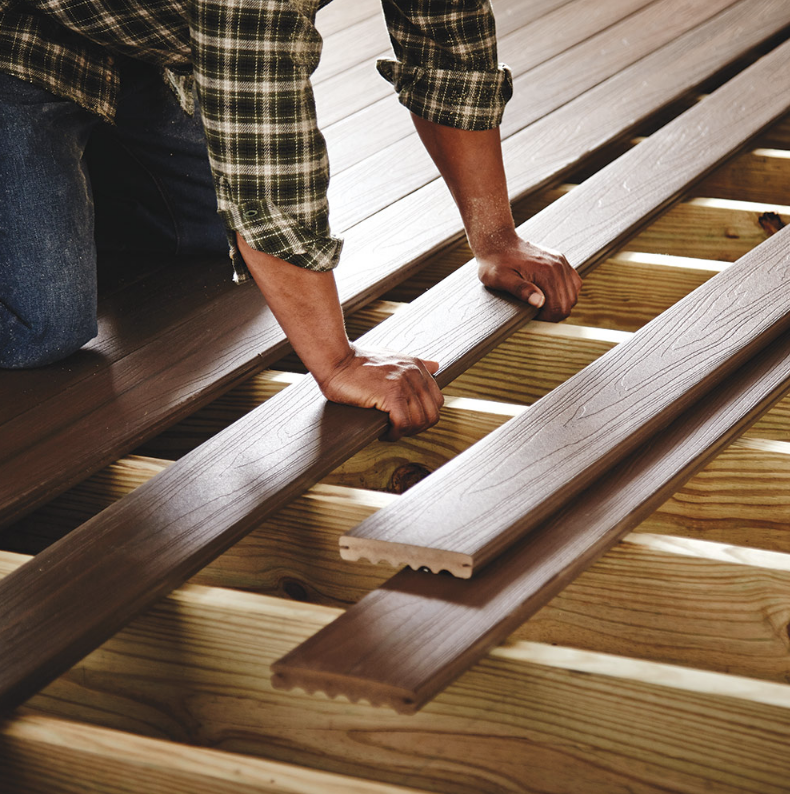 A warped, splintered, or broken deck plank can cause injury. It’s important to fix this right away. You can learn how to fix your deck on your own here. Did the wheels off your drawer slide bread? It might be time to replace your drawer slides. The new ones you buy should have instructions but you basically just unscrew the old ones and screw the new ones in place.